@odie.reyes64 is on Carousell - Follow to stay updated! 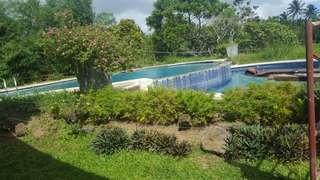 120 sqmtr Prime lot located at Royal Villas West , Amadeo - Tagaytay. Clean Title. Pls contact 0995 4502130 for more details. 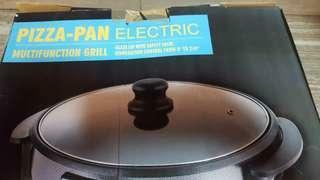 Pan-pizza electric mutifunction grill 1500W 34x7cm. Never used and still in original packaging. Contact 0995 4502130 for more details.